Michael Matus sent this picture of his newly completed Ugly Stick. 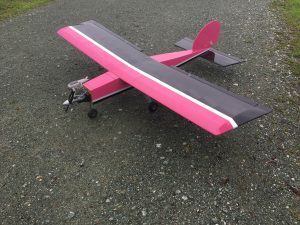 Maiden flight scheduled for this Saturday, Jan. 19th. Really nice looking Ugly Stick!